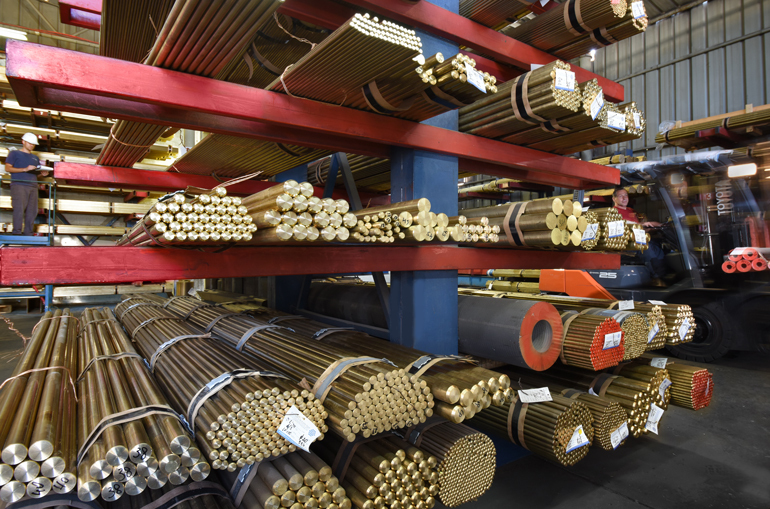 When copper alloy bars are required immediately (usually in a small quantity), the only way to source it is from a well stocked and managed warehouse. However, metal bars vary in alloys, shapes, sizes and length. For each combination, a sufficient quantity must be available in stock. This is a very complex matrix to manage and maintain, and this is the service we offer our clients. We carry all these tens of thousands of bars in our warehouse waiting for you for the moment you’ll need it. Please let us know what you need and we will reply with at least one option to fulfill your request.